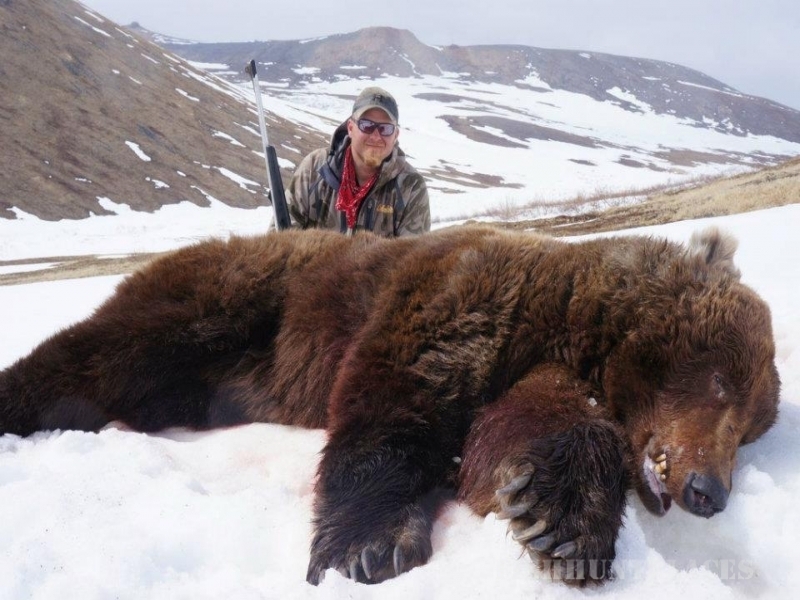 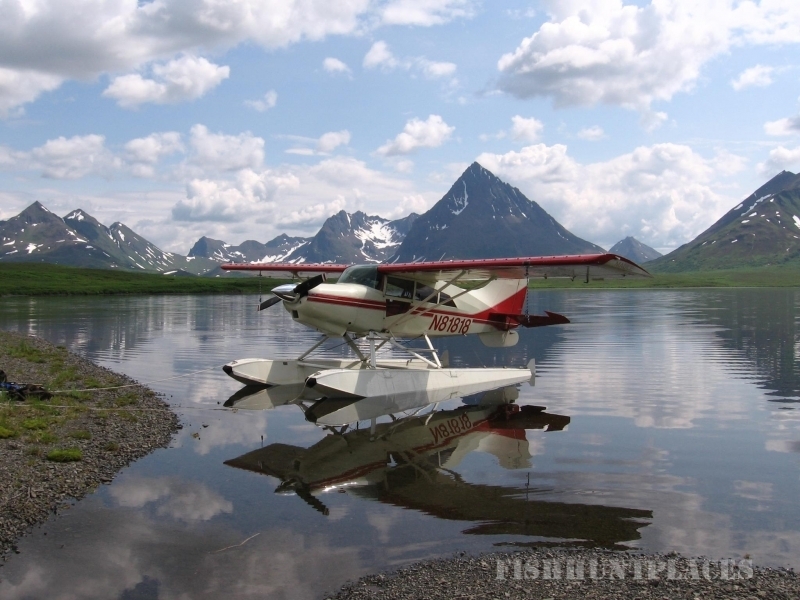 f you’re thinking of planning a dream wilderness adventure, forget about the rest of Alaska, plan a trip with Renfro’s Alaskan Adventures and you WILL experience what a true wilderness hunting and fishing trip really is. 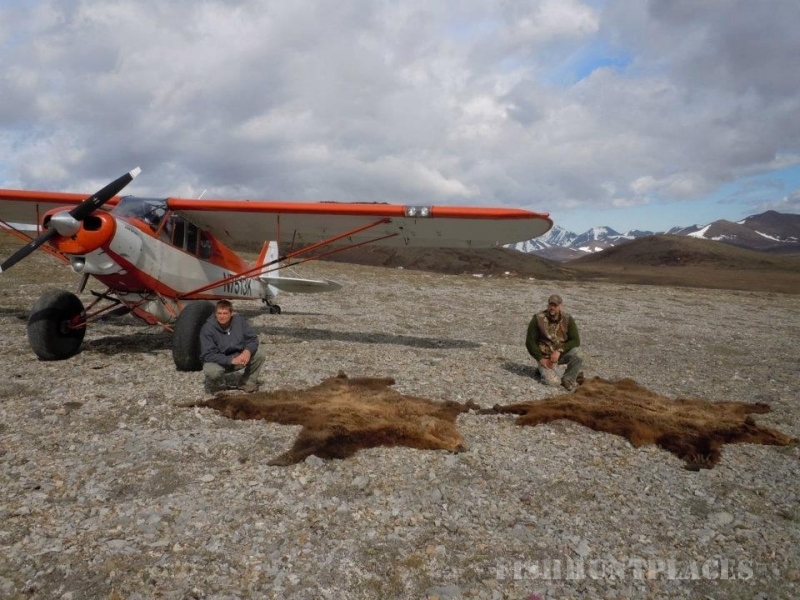 With access only by plane, we offer a variety of guided and unguided hunting packages, including brown bear, Alaskan moose and black bear. 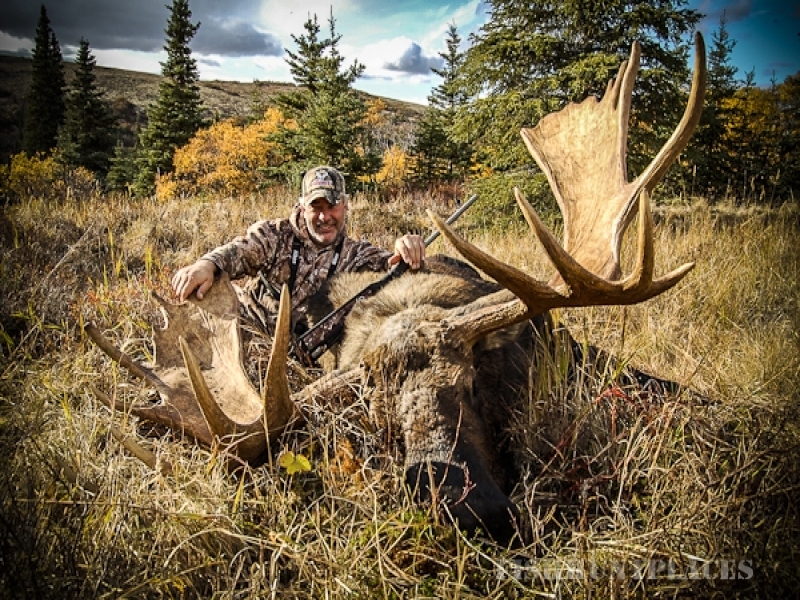 We strive to tailor each hunt to our client’s individual needs. 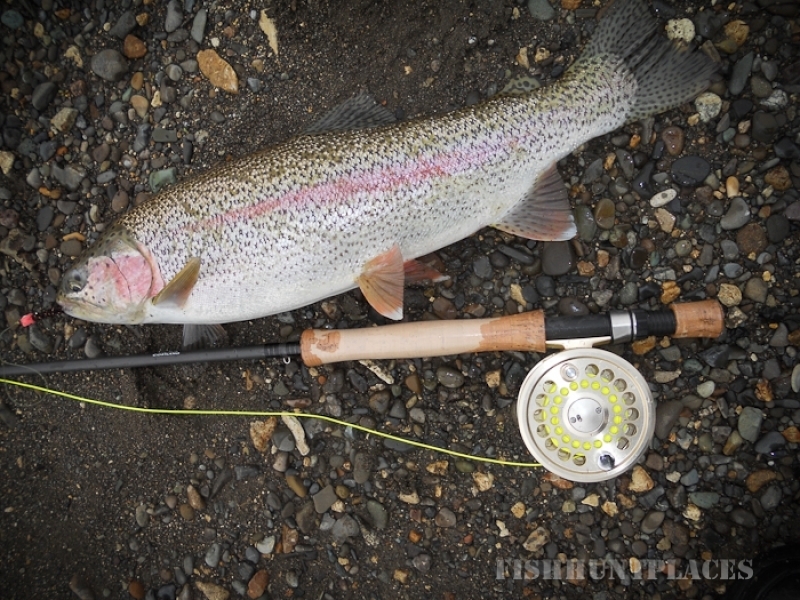 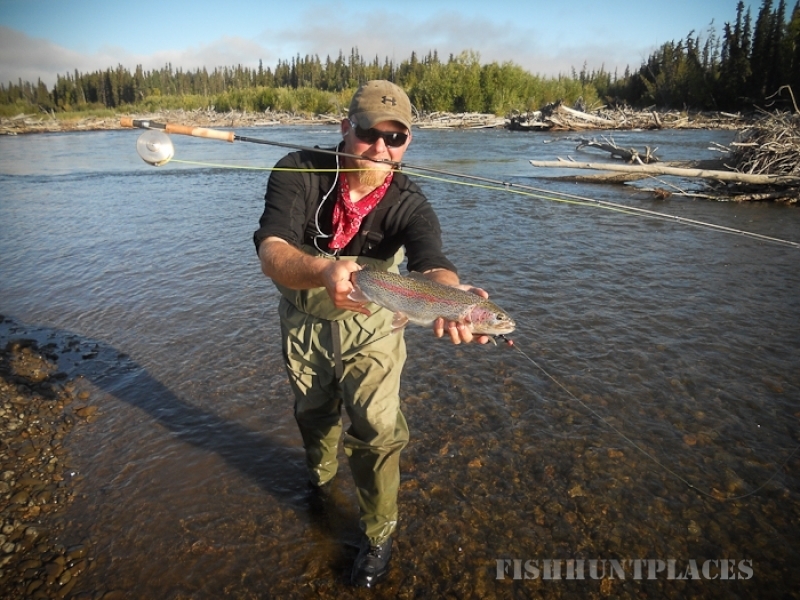 We also offer exceptional remote fishing adventures for Rainbow Trout, Arctic Char, Lake Trout, Dolly Varden, Arctic Grayling and 5 species of salmon on the world famous Wood Tik Chik Lake and the numerous drainages of the Kilbuck Mountains. 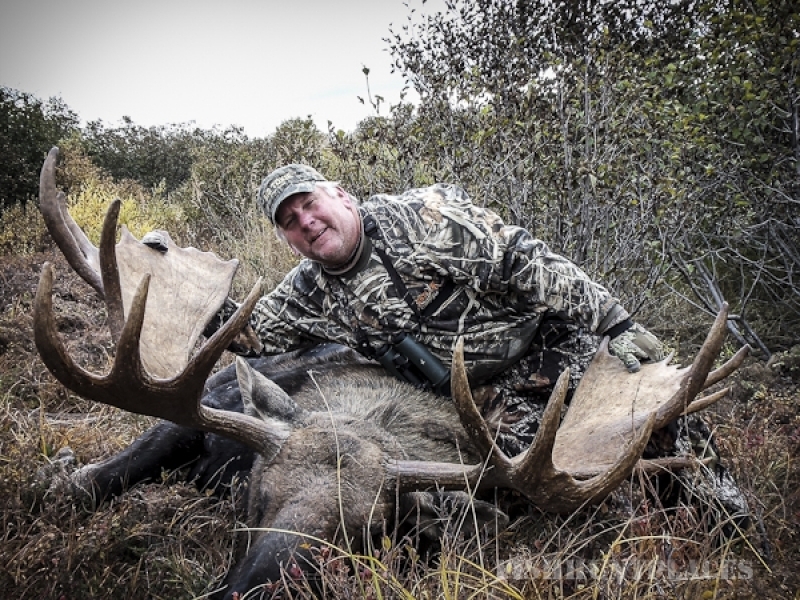 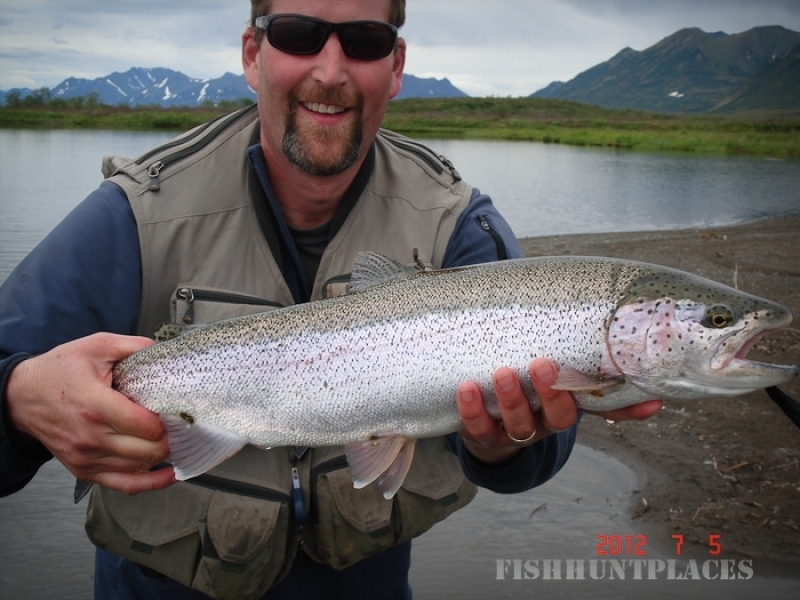 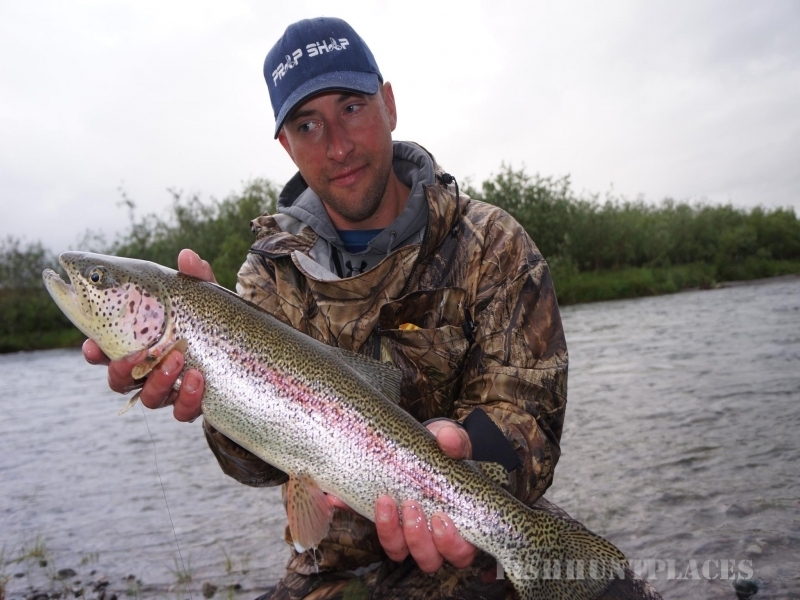 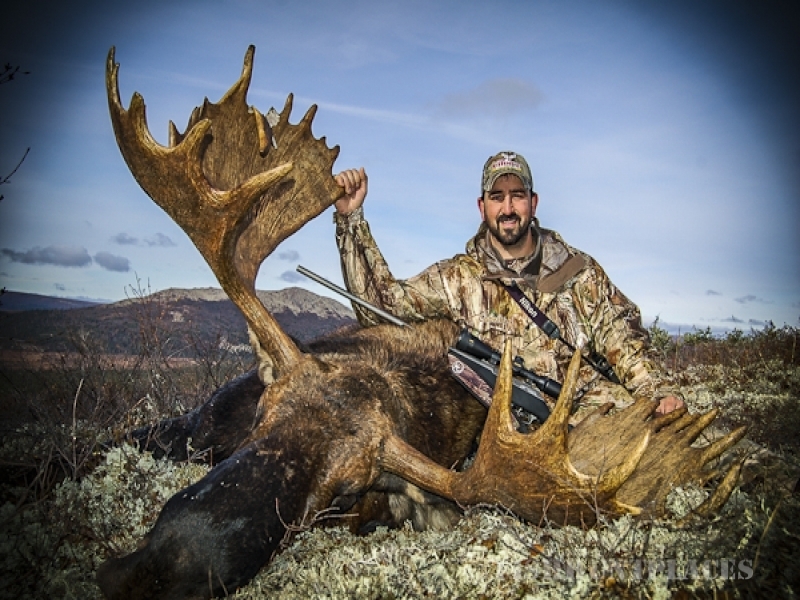 If you are planning a dream hunting or fishing adventure – think Alaska; and before you book your trip do your research. 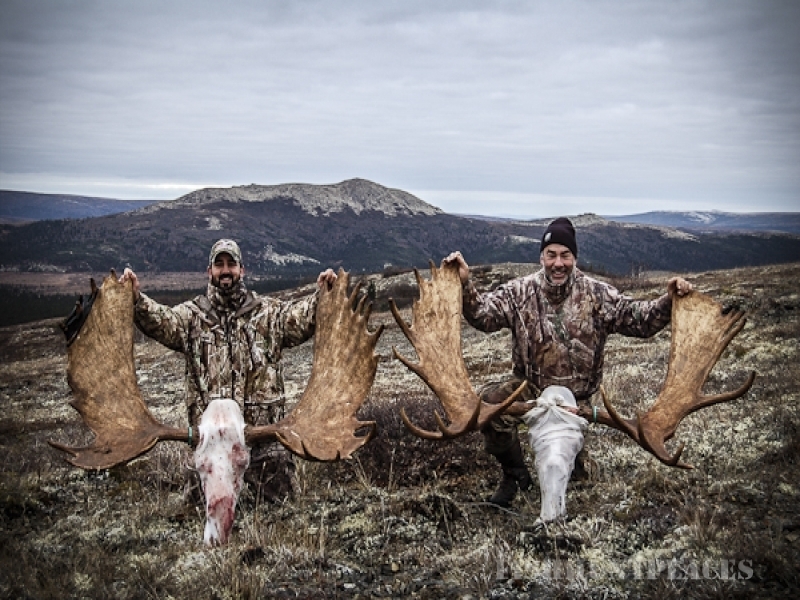 We are confident that you will find our pricing, trip packages and overall experience far exceeds everything else you’ve looked at or experienced in the past.